Posted in: The Interviews. Tagged: Annihilator, BraveWords, Dean Wells, Her Halo, Jeff Waters, Mascot Records, Teramaze. Teramaze first became a blip in Australian headspace back in 1995, launched by guitarist Dean Wells and laying claim to two full length albums by the time he was 18 years-old. It was a short-lived pursuit, as Wells abandoned Teramaze in 2000 for what turned out to be a fruitful career as a songwriter and producer for TV programs including X Factor and Australian Idol, as well as an assortment of pop artists. It was only a matter of time, however, until Wells felt the need to escape the formatted structure of the pop music machine in favour of creating music on his own terms. He relaunched Teramaze and returned in 2012 with Anhedonia, following it up with Esoteric Symbolism a short two years later. It’s been a re-learning curve for Wells, which culminated in the creation of the band’s most progressive work to date, Her Halo. Posted in: Administrivia. 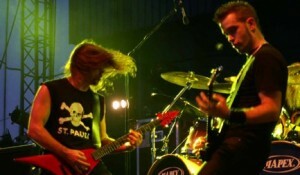 Tagged: Annihilator, Beau Hill, Blackguard, Brighton Rock, David Gold tribute show, Firefest, Fraze Gang, Jeff Waters, Leading The Betrayed, Nail band, The Agonist, Woods Of Ypres. 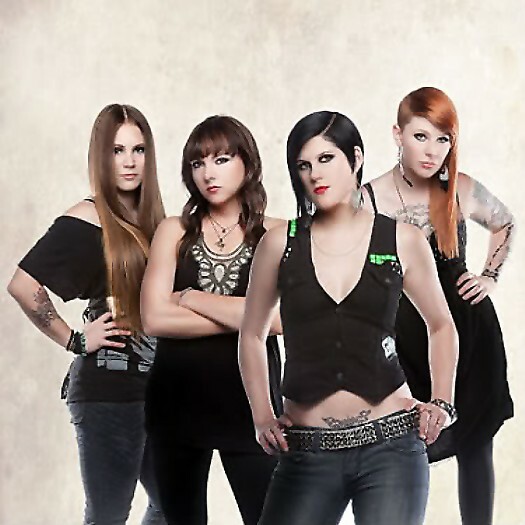 Kittie are gearing up to hit the road in support of their new album, I’ve Failed You. Following what are essentially warm-up shows in London and Toronto, they’ll head down to Australia for a string of dates on the Soundwave Festival tour. Upon their return, the ladies will spend most of April and May on the road in Canada and the US. 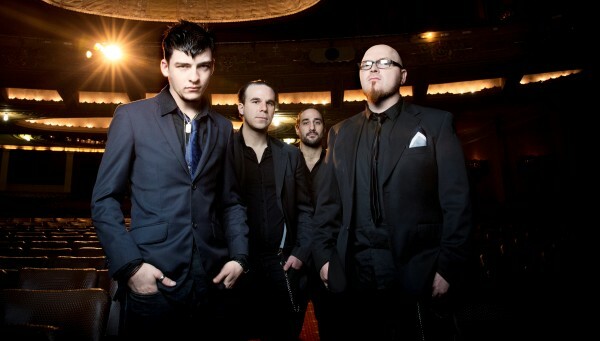 The tour is an all-Canuck affair, with Blackguard and The Agonist – both out of Montreal – as main support. Putting the “eh!” in metal, indeed 🙂 Go to this location for the complete schedule. Posted in: On The Inside. Tagged: Annihilator, Chasing The Grail, Chris Jericho, Fozzy, God Pounds His Nails, Jeff Waters, Martyr No More, Rich Ward. 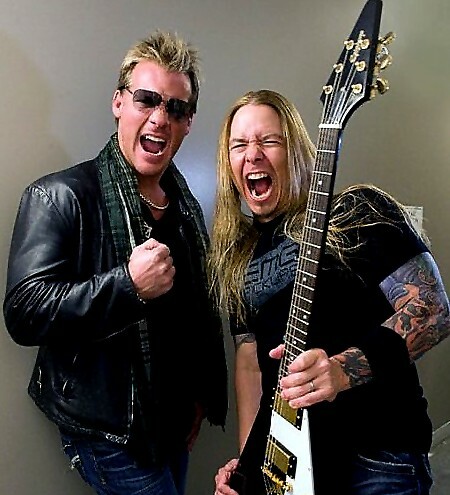 In January 2010, Fozzy – the side-project turned full scale war machine featuring Stuck Mojo guitarist/vocalist Rich Ward and vocalist/wrestling star Chris Jericho – released their fourth studio album, Chasing The Grail. 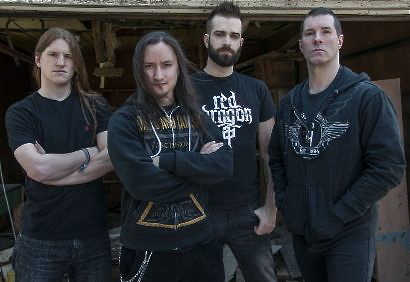 Amongst the guest musicians that appeared on the record was Annihilator guitarist Jeff Waters, who laid down solos for the tracks ‘Martyr No More’ and ‘God Pounds His Nails’. Waters is no stranger to lending out his talents to projects he feels are worthy of time spent, and although it’s a no-brainer finding Ward and Jericho on that list, it’s still a big deal when Waters agrees to enter the picture and add his brand of shred to the canvas.